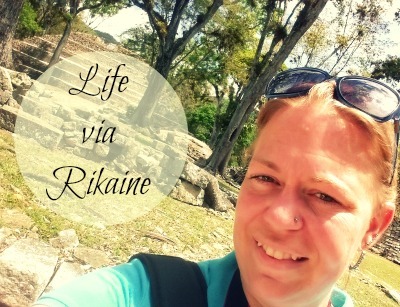 Welcome to Life Via Rikaine! Hi there! I’m Rikaine, an Everyday Warrior. So glad you have stopped by! I am on a mission! By using my voice and “street smarts” I have a deep desire to empower others to live out their lives with purpose, a sense of belonging, making healthier life choices, and with eyes open – a realization that we all truly can make a positive difference in the lives of others closely around us or even reach hearts on the other side of the world we may never know. 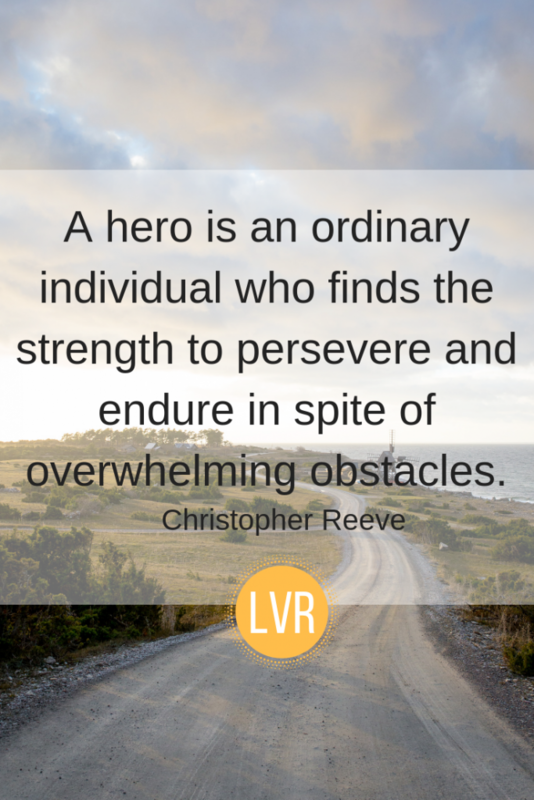 What is an Everyday Warrior? You may not realize it, but you have a story to tell. You are unique and wonderfully made. The experiences you have lived through (maybe still going through) make you very special. Both the mountains and valleys of life have shaped you. As you run or maybe walk through this life you have had to get back up again, most likely so many times you have lost count. Things like: your health or lack of it, the good and ugly of family, some dreams you have worked towards coming true and others that seem will never happen are all examples of strength that can help others. I have been known to say, “someday I should write a book.” Then almost in the same breath express my disbelief in “why would anyone want to read it?” Well, I believe my get back up again experiences and things I am really passionate about can help others. Everyday experiences of continuing to move forward make all of us Everyday Warriors. Let’s get the dialogue going and support each other! Here are a few things that get me fired up! FAMILY – It’s amazing how in a blink of an eye my husband and I have been married for almost 20 years. Our 3 daughters always keep us on our toes – I wouldn’t have it any other way. They have taught me so much and I am a better person for it. Honestly, I believe we have a unique story of strength, courage and a fight to keep family together no matter the odds. Being real about being a wife, mother, and what family life really looks like will encourage others it is OK not to be perfect. You don’t have to be a cutout copy of others. HEALTH & FITNESS – This should be a hot topic for everyone. In this day and age, we have so many opportunities to be healthy and active. What really seems to be happening – a lack of good rest, consistency in eating healthy food for fuel, bowing down to the stress monster, our butts glued to some sort of furniture, and any sort of positivity thrown out the window. A goal of mine is to keep growing in these areas and be a source of inspiration to others. As a tribe of Everyday Warriors, we can be healthy and fit together. 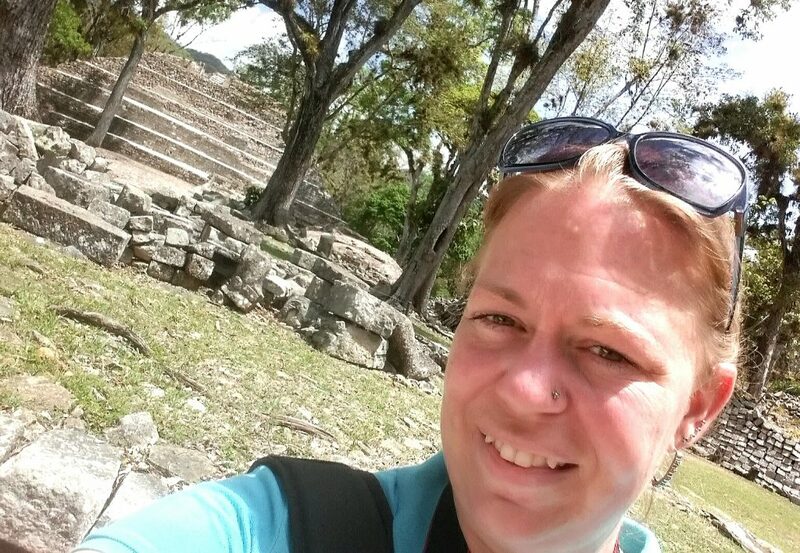 TRAVEL – As far back as I can remember culture and language have been a fascination of mine. When I was in elementary school my best friend was originally from Vietnam. I soaked up learning about her family, language and fantastic food. With each new cultural encounter along the way I knew I would raise my children bilingual even if I didn’t speak another language at that time. Now, many times I am mistaken to be a native Spanish speaker and many are in shock when my daughters show their knowledge in both languages. Sitting for hours listening to someone from a “far off land” is inspiring but actually being there to experience it is even better. Our family is a multicultural, full of crazy stories kind of family. Make sure to connect with me about becoming a bilingual Everday Warrior like myself. I absolutely LOVE squares! Yes, I did just mention really liking a particular geometrical shape. The question – what are you talking about? See, I prefer square tubberware or storage containers for the fridge. Ok, the next question – why does it matter? The obvious answer is they fit in the refrigerator better. I mean really, the back of the fridge is not round. I lose space in there. Of course, this is just one example of my love for squares. My family can tell you so much more. Many people ask me where I am from. Some have mistaken me for a blonde latina. 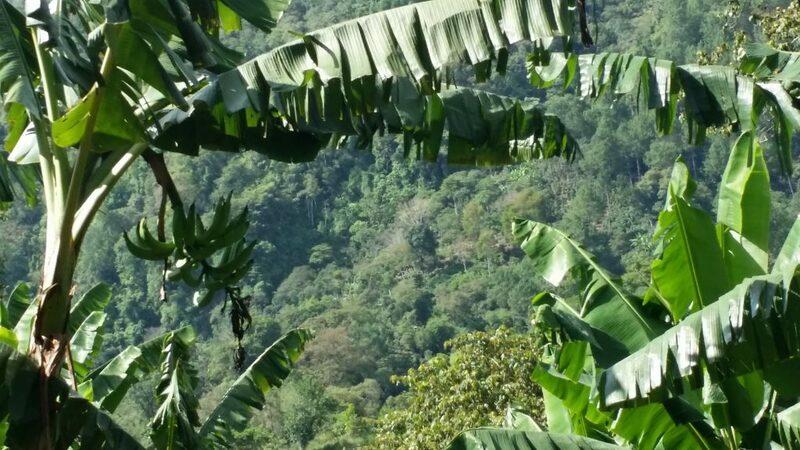 I am bilingual in Spanish and yes I feel that my husband’s home country, Honduras, is like my own. However, according to Ancestry, I have absolutely no inheritance of Hispanic decent running through my veins – just in my heart. Those of you I may have let believe I am from a Spanish speaking country – thank you for the biggest compliment ever. My language skills must rock! I have super powers! Yep, It’s true. I know what you are thinking – there is no way this girl has superpowers. Here it is, I AM SUPER GLUE. This mama (and wife) has held her family together through the divide of 2 countries. While my husband was waiting for his US residency back in Honduras (10.5 years) my stubbornness & faith made sure we stayed a family no matter how difficult it really was – in every area of our lives. Thank you so much for stopping by my small corner of the world. Now that you know a little more about me I would love to get to know you! You can always connect with me via social media or by email. 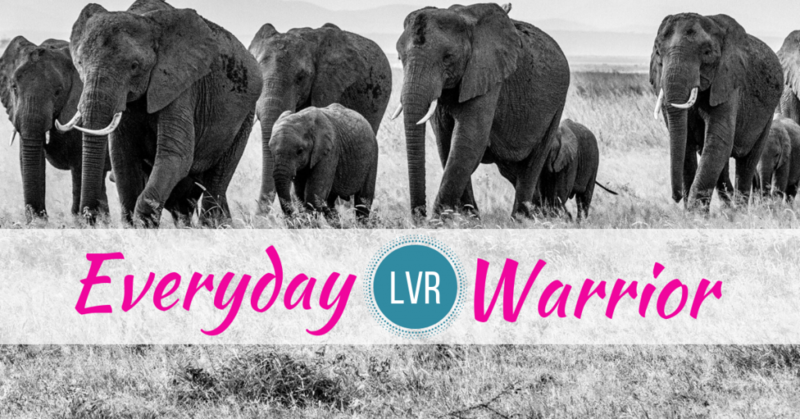 Let’s band together to be a bold tribe of Everyday Warriors!